June 11, 2012 | By Chrissy | Filed in: Inside Scoop. 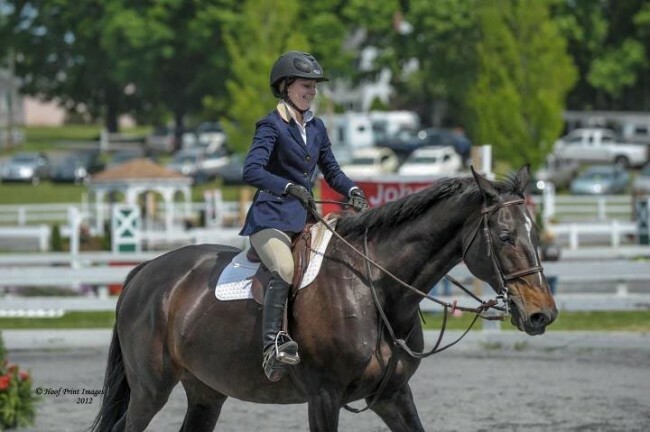 Congratulations to Olivia and Picasso on being Reserve Champion at the Devon Horse Show in the local hunters. Congratulations to Kendall and Love Actually on winning the Junior Jumper Speed Class at St. Christopher’s and placing in the Junior Jumper Classic at both St. Christopher’s and Blue Rock. Also, good luck to Kendall and her new partner Sabotage Z as they continue to pursue qualifying for the equitation finals in the fall. April 1st and 21st Spring Horse Shows had sunny days with great riding by all our students. Congratulations to Tabitha, Sadie, Emma H., Haleigh, Izzy, Shelby, Tina, Kendall, Faith, Autumn, Cristyn, Emily, Caitie, Anders, Kim, Devon, and Emma C.
Here’s to a great start and continued success with your new partners! End of the school year means lots of horsing around with five weeks of summer camp and lots of horse shows. Spots are filling up quickly for camp, so reserve early. Looking forward to spending quality time with all of the horses and ponies. Welcome back Kristen with Tatianna and Anders with his new pony Merlin for lots of summer fun. Good luck to all as we look forward to competing at Seahorse Farm, Saratoga, Swan Lake, and two weeks at Brandywine followed by Brandywine Local Day at Devon. Check our the show schedule in the barn. 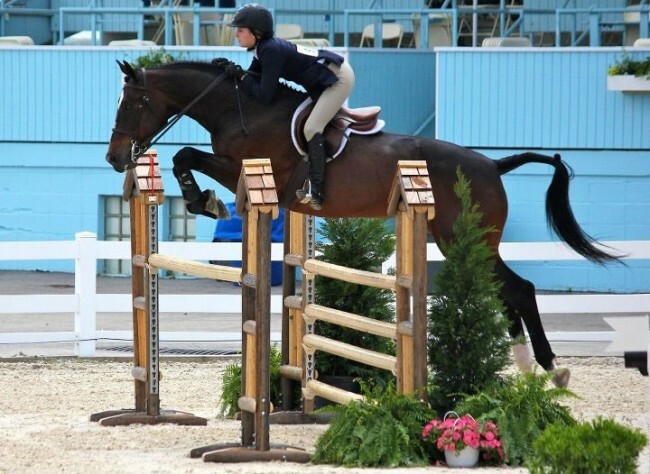 Congratulations and good luck to Olivia and Picasso as they head to Kentucky to compete in the Junior Hunter Finals. 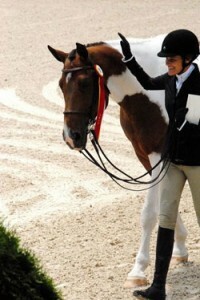 Here’s too a great summer of good riding with great horses…ENJOY! Pembrook Farm Inside Scoop: Who? What? Where? When?